The Correct Way to Dilute Your Essential Oils.. 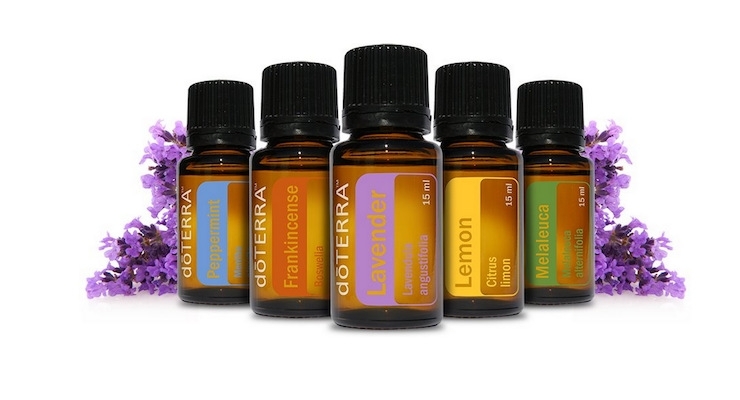 Essential oils are extracts of plants, therefore they are highly concentrated! This is why you only need a drop (or two) in most circumstances, as they are potent with goodness. This is also why we recommend you dilute them with a carrier oil when using essential oils topically and also mixing with a fat when wanting to take internally. The easiest way to dilute your oils is to buy 10ml roller bottles, and they also make for very easy application and storage in your handbag! A carrier oil is just another oil that you use with your essential oil. There are many options here; almond oil, olive oil, coconut oil etc. My personal favourite is fractionated coconut oil. Coconut oil still has a lovely soft scent, and the fractionated version means that it will stay liquid even during the cold months. 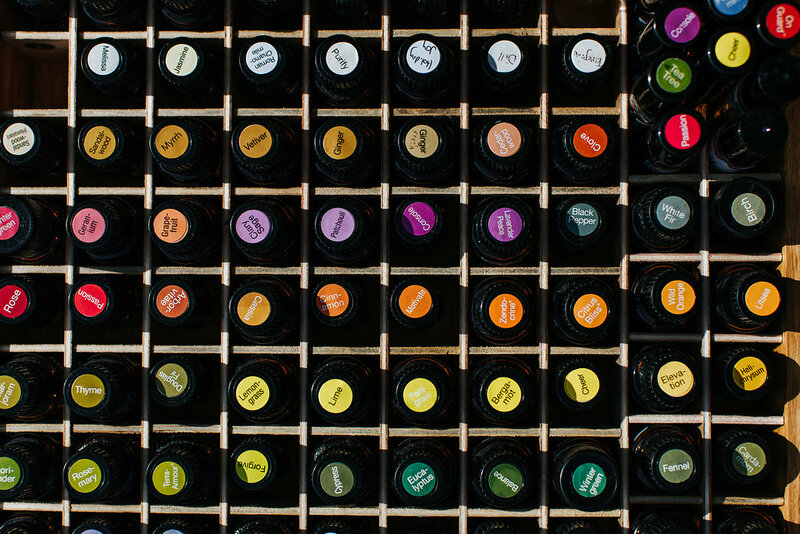 Dilution requirements for essential oils vary by age. Obviously as adults with larger bodies we can handle a more oil than little babies! 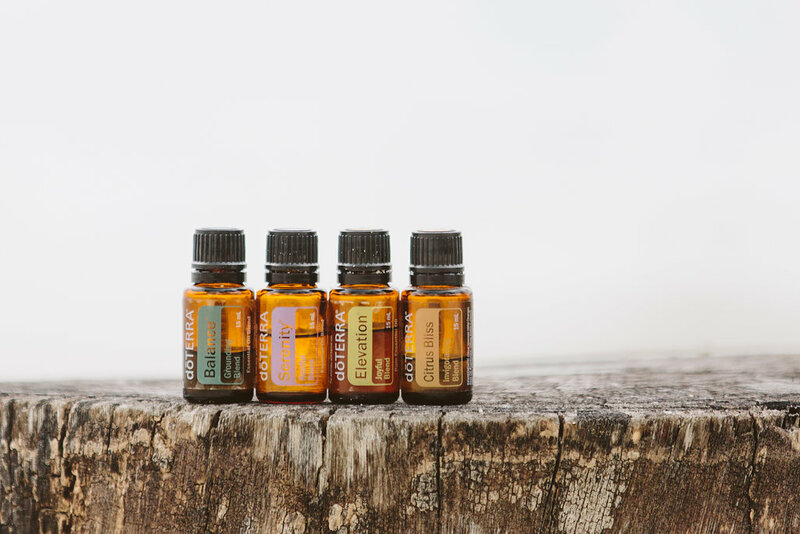 The general rule is one drop of essential oil to 10ml of a carrier oil for babies, one drop to 5ml for toddlers or younger kids, and one drop to 2ml for adults. Some essential oils can be ingested. The label on the bottle with say ‘for internal use’ if this is the case. 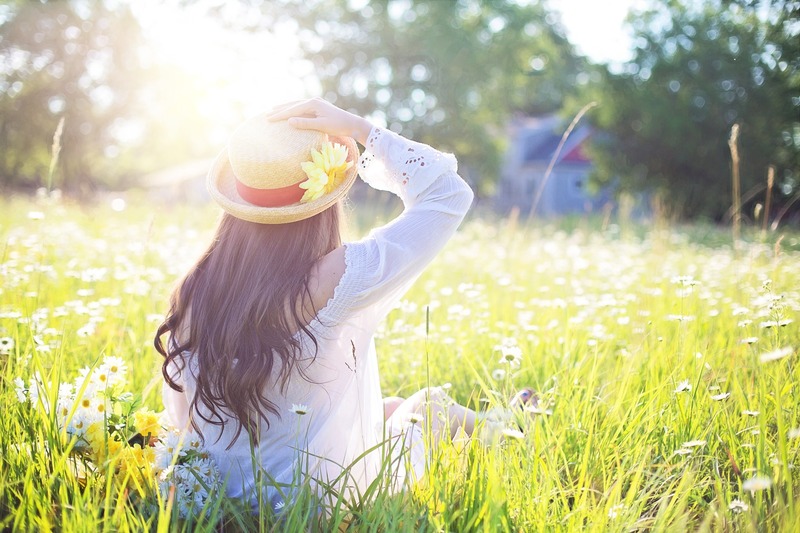 While it is safe to ingest essential oils, I still recommended for you to only ingest them with some kind of fat product to ensure your body can digest it easily. For example avocadoes, coconut oil and nut butters are great for this!